Resources for Bands Playing in Raleigh, N.C. Stopping in Raleigh, N.C., on your tour or playing a gig in the area? First of all, welcome! We're happy to say that you're playing in one of the hottest destinations in the U.S. for live music. 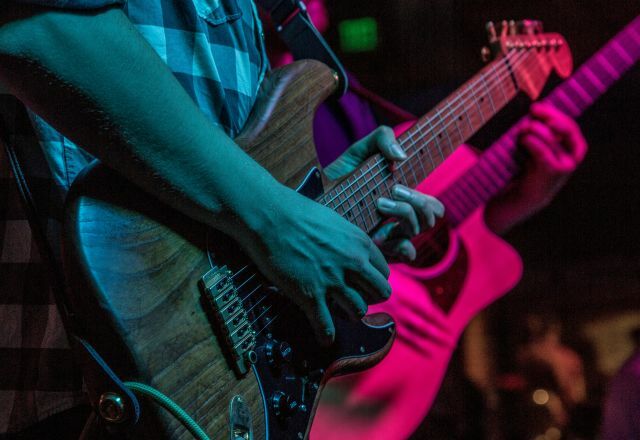 Also, because of bands and musicians like you, Raleigh has the most live music out of any destination N.C.
Knowing that hundreds of touring bands and musicians come to the area to play every month, we created this page to help you have the best time here! Below you'll find links and area information that we hope will help you rock in style.